Being religious is getting easier these days, as there is even worship app designed and created for such purpose. 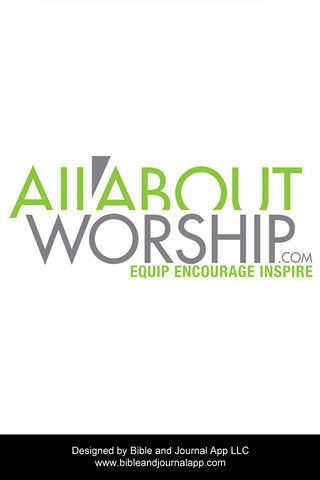 All about Worship, is an app that is designed and developed by LCC Bible and Journal for iPad or iPhone users. This free app is launched in 7th of February 2014 and it is free of charge. 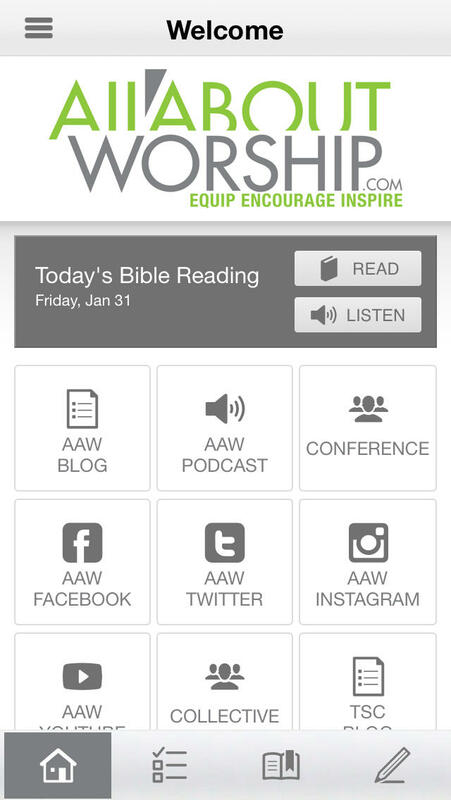 With this handy app, it’s going to be much easier to get closer to the mighty God and to become a better person. • Audio Bible – free. You can listen to daily plan by instant click. 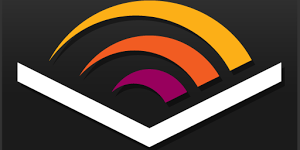 You can also find and search any reading passage that you want and then access the listening tab located on the bottom right side. • Reading plan of Pursue Bible to take you through New Testament every twice per year and Old Testament every once per year. Meanwhile, average listening or reading time is around 15 minutes every day. • Customizable Journal available for free to give you opportunity to create and manage your journal everywhere and anytime. • Cloud Based Journal that is only accessible online at the pursuejournal.com. Once it is accessed, it allows you to add entries. Another great perk of having this app is the ability for sharing. After you have read, watched, or even listened to the provided contents, you can always share them through email, Facebook, or Twitter easily. You can even create your own personal plan or having customized journal. Posted by Laverna Verity and has rated 51 / 100 by 153 users also labeled with: Download Worship Apps, Worship, Iphone Apps.